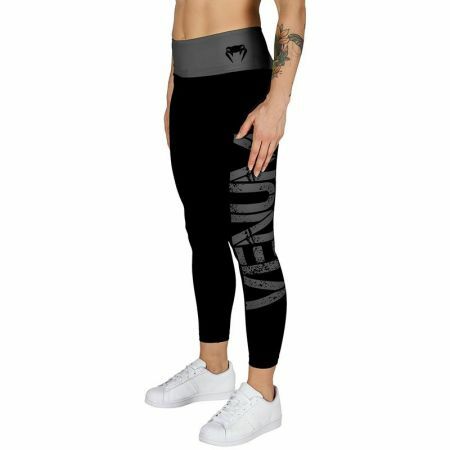 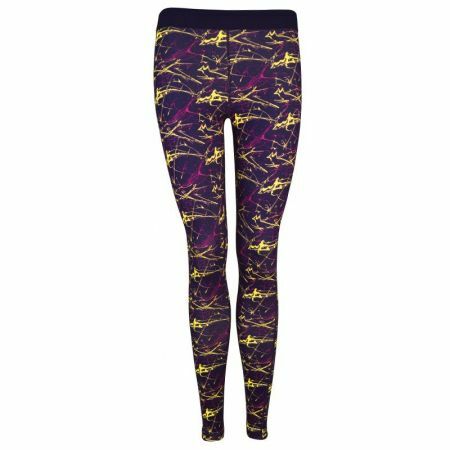 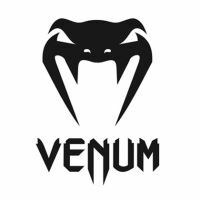 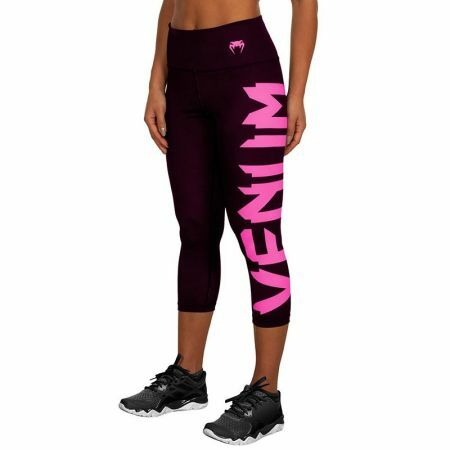 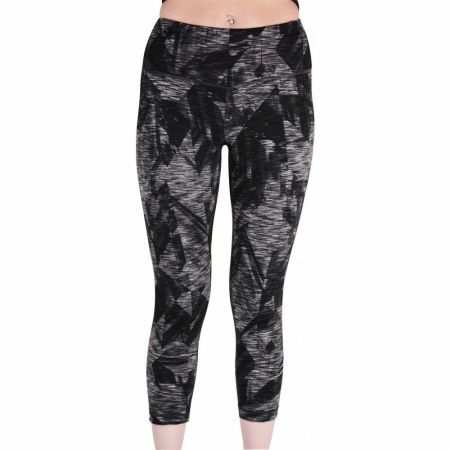 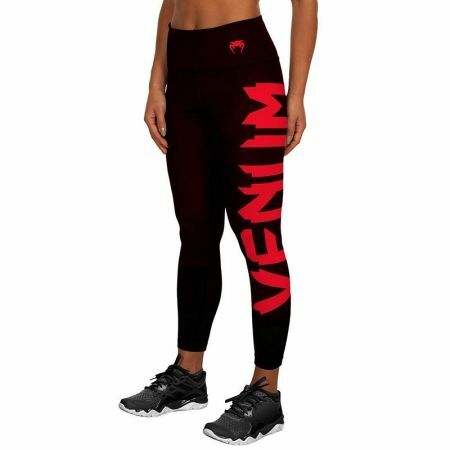 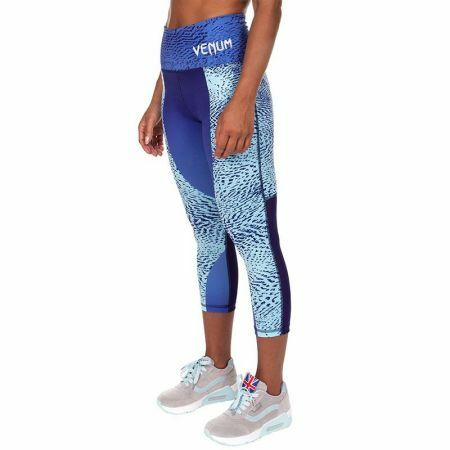 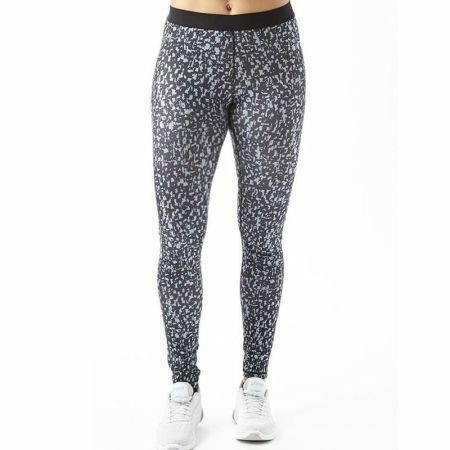 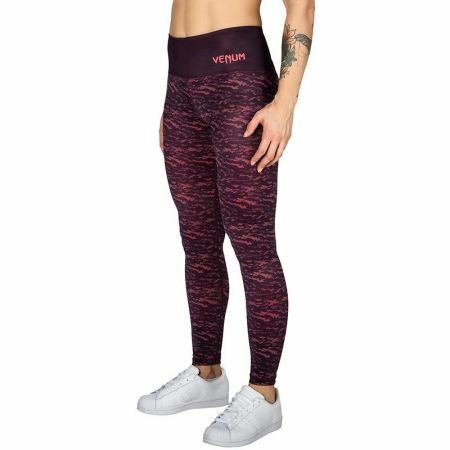 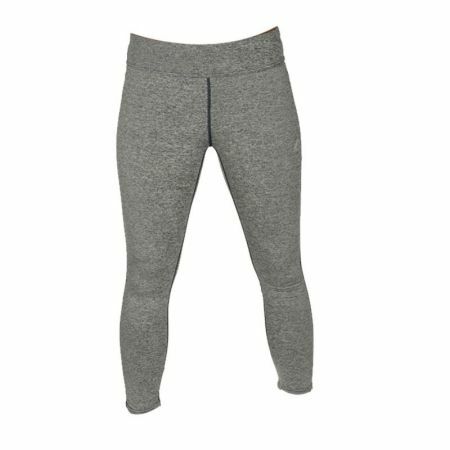 Дамски Клин VENUM Giant Leggings Crops 514493 87.99 87.99 лв. 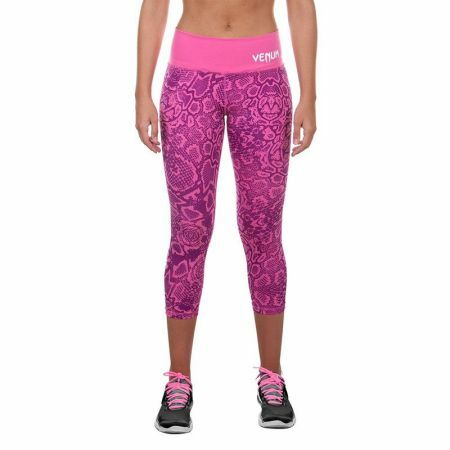 Дамски Клин MORE MILE Shadow Graphic Ladies Running Tights 508529 -40% 74.99 44.99 лв. 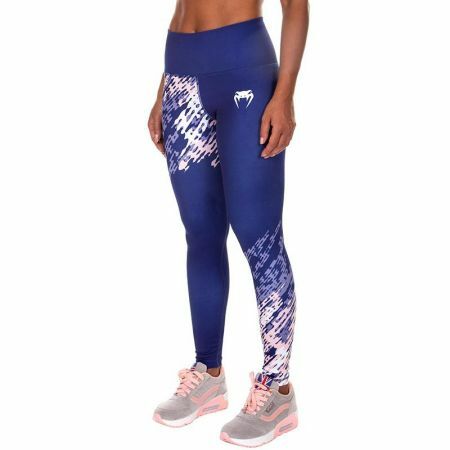 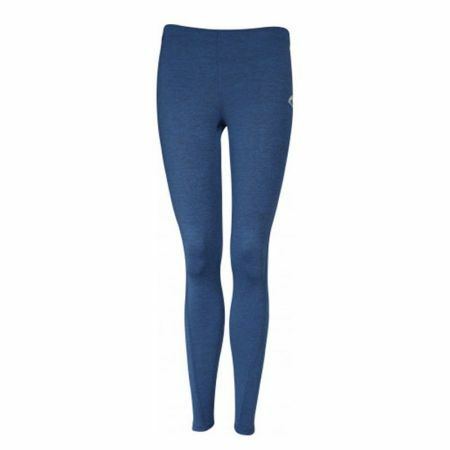 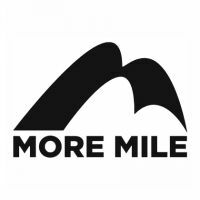 Дамски Клин MORE MILE Train To Run Womens Long Running Tights 515016 -46% 74.99 39.99 лв.